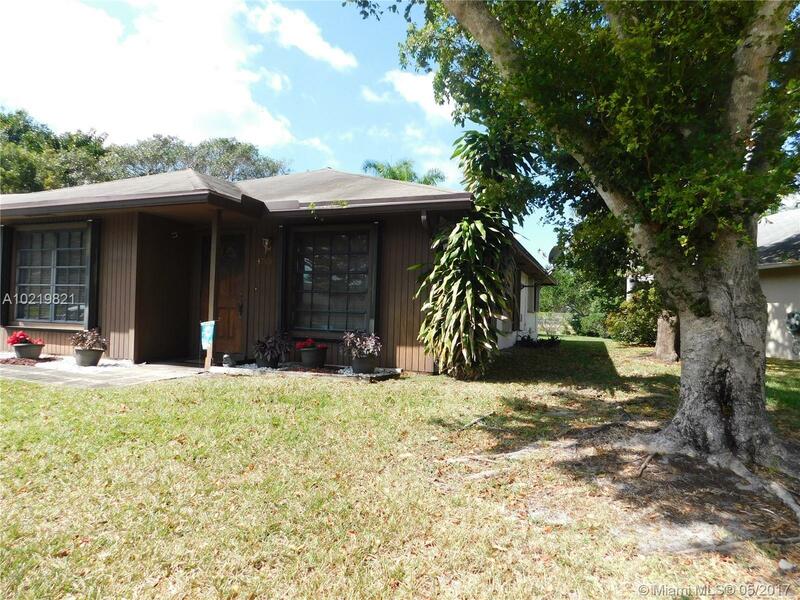 NICELY UPGRADED VILLA WITH A CARPORT AND FENCED YARD. NEW A/C AND HOT WATER TANK. ACCORIAN WINDOWS. ALL "A" RANKED SCHOOLS AND CLOSE TO THE COLLEGES.